ARIES – The Moon lights up the career and reputation sector of your chart, and bringing a big boost to your creativity. Just remember that your ruling planet Mercury is retrograde, so watch out for miscommunications. TAURUS – The stars encourage you to branch out beyond your usual routine. This weekend brings you an extra dose of fun, flirtation and creativity! Talk to the cutie in the coffee shot! Find out what their go to order is and try it out! GEMINI – Avoid signing contracts or making important decision for the time being. The sun and moon connect bringing some interesting dreams. This connection reminds us to step into our power but don’t go overboard. Maybe just take power over your life. CANCER – Mercury retrograde begins in your sign, Cancer! Which means you’ll be repeating yourself and getting frustrated by delays and miscommunications. Major shifts in your relationships are about to take place, thanks to the upcoming eclipse. LEO – Your ruling planet Mercury begins its retrograde, Leo! Finding you in a flustered mood—make time to rest and to catch up with yourself! Spend time in meditation and listen quietly to what your inner voice has to say. VIRGO – Mercury begins its retrograde, finding you running into old acquaintances, associates, and friends—it’ll be interesting to hear what they have to say! Take advice with a grain of salt. The upcoming eclipse is major for your love life and creativity. LIBRA – The Moon is halfway full! 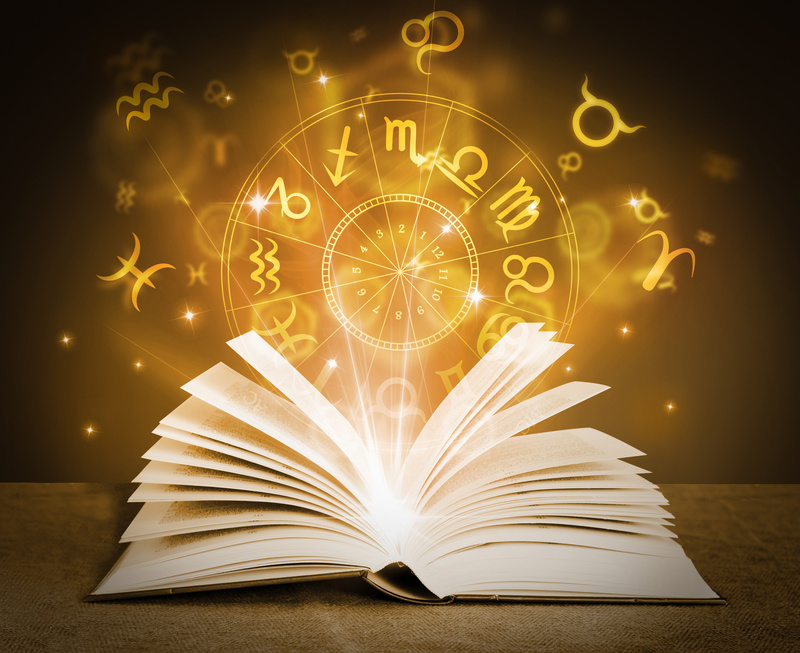 Which is lighting up the communication sector of your chart, but Mercury retrograde also begins, so watch out for misunderstandings. Big changes in your home life are on the way. SCORPIO – The universe finds you rethinking many of your long-held beliefs. This brings surprising, even shocking, news your way. Expect to see life in a whole new way. We suggest watching Aladdin. SAGITTARIUS – Mercury retrograde begins, Sagittarius. This will be focusing in on very sensitive sector of your chart. We encourage you to look deeply into issues you might have previously glossed over because they made you uncomfortable. CAPRICORN – Mercury retrograde begins sounds scary. This planet movement finds you and your partners talking about the same old issues you’ve already discussed—I know it’s frustrating. AQUARIUS – The planets are totally annoying for your schedule this week, so watch out for traffic and keep your calendar flexible. Make sure to get extra rest; this weeks eclipse is exhausting. PISCES -. You’re running into plenty of exes now that Mercury is retrograde in Leo. Big shake-ups in your social life are on the way. Which will bring revelations concerning groups and communities you work with.